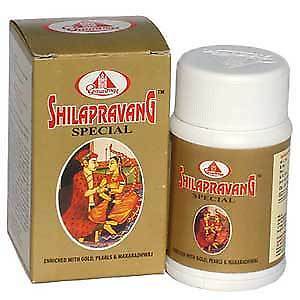 Shilapravang is an herbs and mineral containing Ayurvedic medicine. 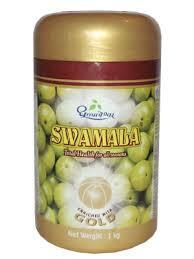 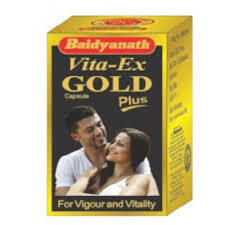 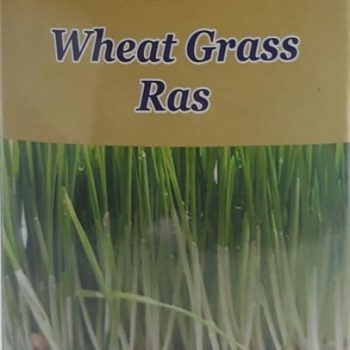 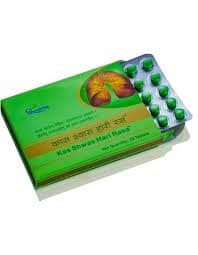 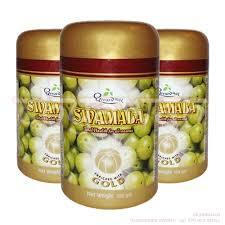 It is a proprietary medicine from Shree Dhootapapeshwar Limited, Mumbai, India. 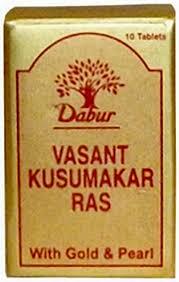 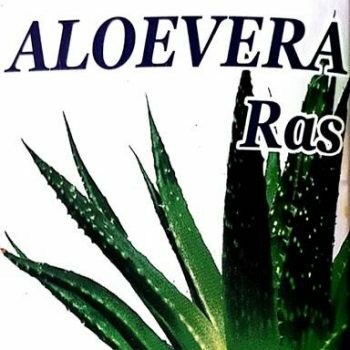 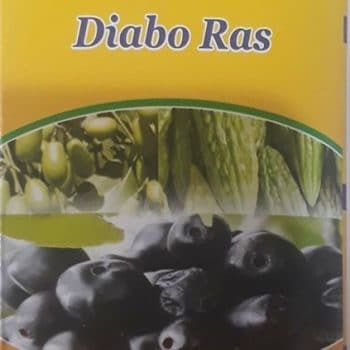 It is useful in treatment of diseases of genitourinary system / urogenital system. 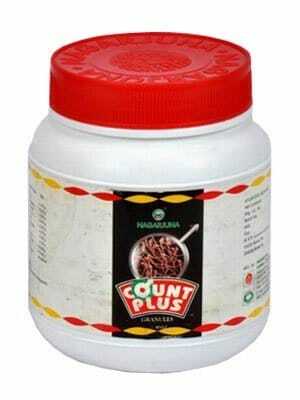 Genitourinary system consists of the organs of the reproductive and the urinary system. 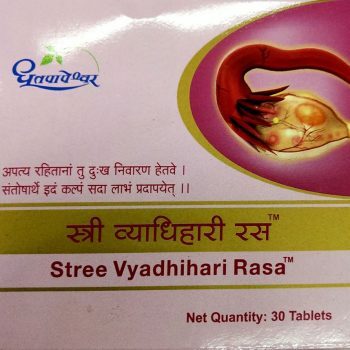 These organs are grouped together because they originate developmentally from adjacent tissues and utilize common ducts to allow passage of products outside of the body, such as male urethra. 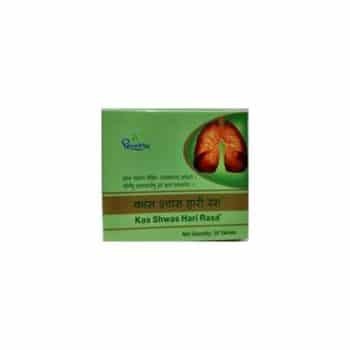 They are closely related in terms of anatomy and embryology. 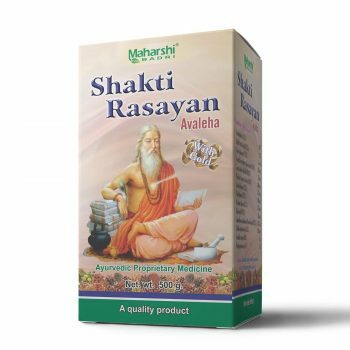 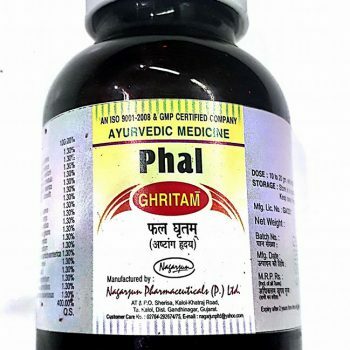 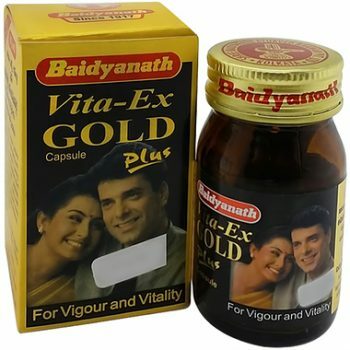 The chief ingredient of this medicine are Praval Pishthi and Vang (also spelled as Vanga/Bang Bhasma) Bhasma Shilajeet and hence this medicine is names ShilaPraVang. 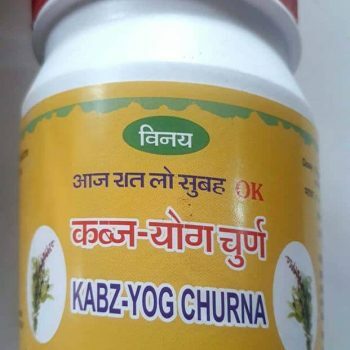 This medicine is of two types, Mouktik Yukta and Special. 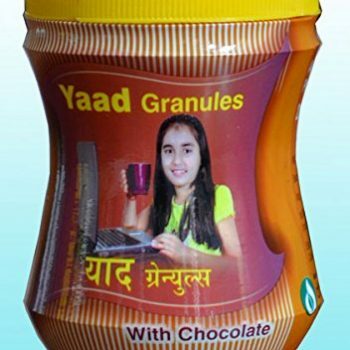 Both differ in term of ingredients and therefore in properties. 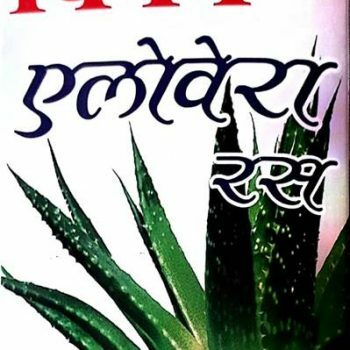 Both contains Shilajeet, Praval Pishthi, Vang Bhasma, Swarna Makshik Bhasma, Kapoor, Moti Pishti, Guduchi and Gokhru. 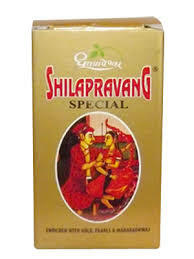 Shilapravang Special formulation has more herbal and mineral content. 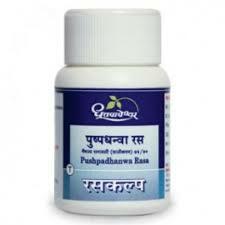 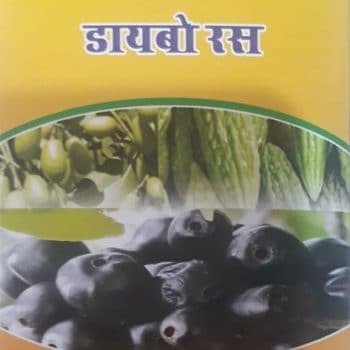 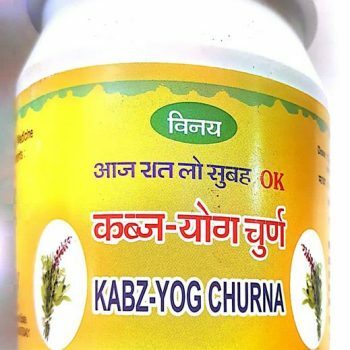 It is especially rich in aphrodisiac and sexual performance improving properties due to presence of Makardhwaj, Kevanch Beej, Gokhru, Ashwagandha, Akarkara and Shilajeet. 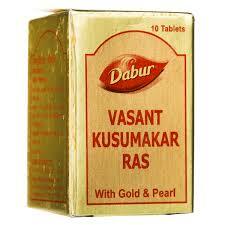 Here is given more about this medicine, such as benefits, indication/therapeutic uses, composition and dosage.